Where do you find the server files? [20:50:11 INFO]: Preparing level "World"
[20:50:12 INFO]: Done (0.920s)! For help, type "help" or "?" Is there any mods in this where you can go to space in, like galactic craft or warp drive? Uh what did you mean exactly? 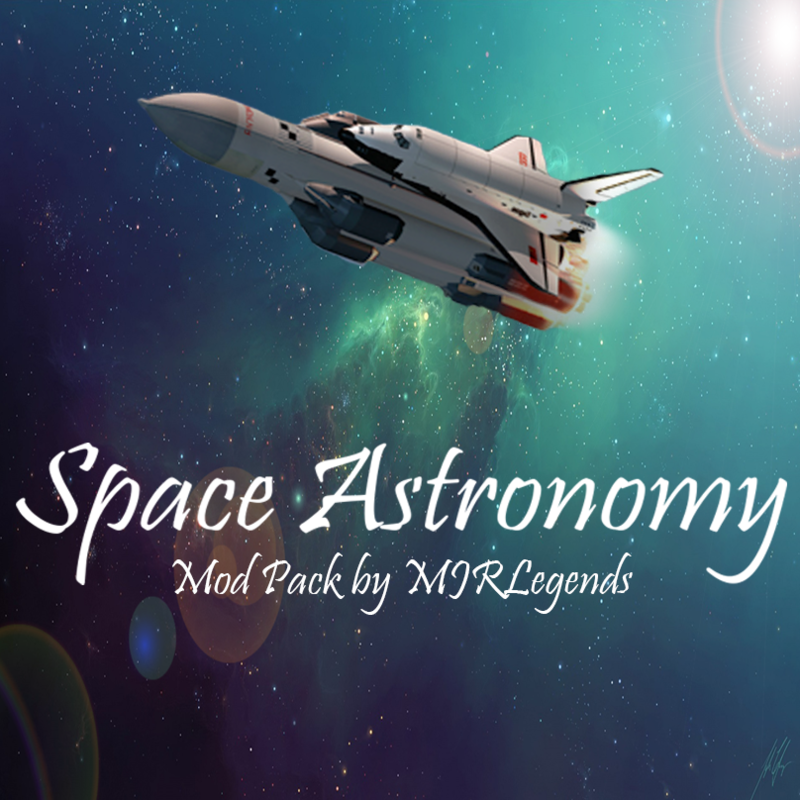 Thank you for this awesome modpack! I am not going to be a critic, but I just love this! Here ya' go. Also, something I think will help your modpack! In your Modpack Folder (With the Modlist.html) add the Mods into that, instead of taking time to locate ALL the mods. If you wonder what I mean, download my modpack CurrentsINFADimensions, and you'll see I have a folder containing instantly downloaded mods! Can i add matter overdrive?